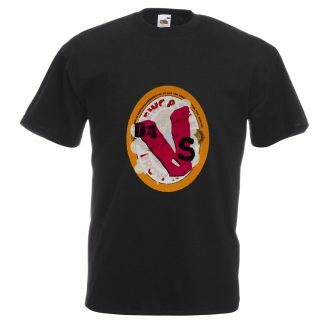 We are about more than just t-shirt printing for stag and hen parties. Got a big holiday or event coming up in the near future? 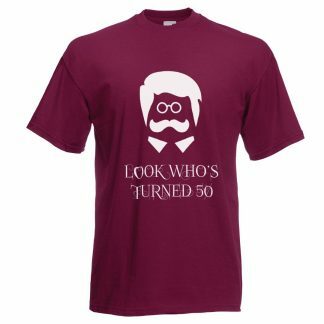 Perhaps you’re a group of friends heading off on some foreign jaunt or maybe you’re celebrating a landmark birthday. If so you’re going to be most interested in the products and services that we have to offer. Personalised garments are great fun and the slogans and logos you have emblazoned on them let the whole world know what you’re about. How about an embarassing baby picture of a friend, or some choice words that’ll give everyone a giggle, whatever you want added on your t-shirts/vests/hoodies/sweatshirts, can can assure you that we’re are more than up to the challenge. 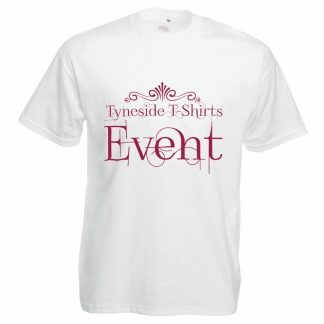 Here at Tyneside Tshirts you can order personalised garments with no minimum quantity. From stag and hen party garments through corporate uniforms and teams, we will have a solution for any of your requirements. 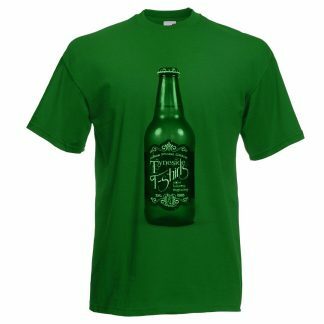 Here at Tyneside T-shirts we believe that your custom clothing should be just that, your custom clothing. 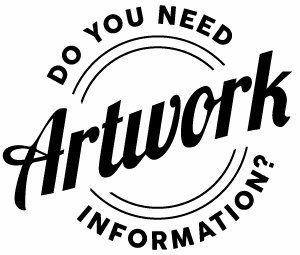 We don’t rely on templates and generic images, we work with you to create a totally bespoke product that is unique to your needs.